Maximizing fleet safety is crucial to keeping employees and the public safe, reducing your risk, and minimizing fleet operating and repair costs. 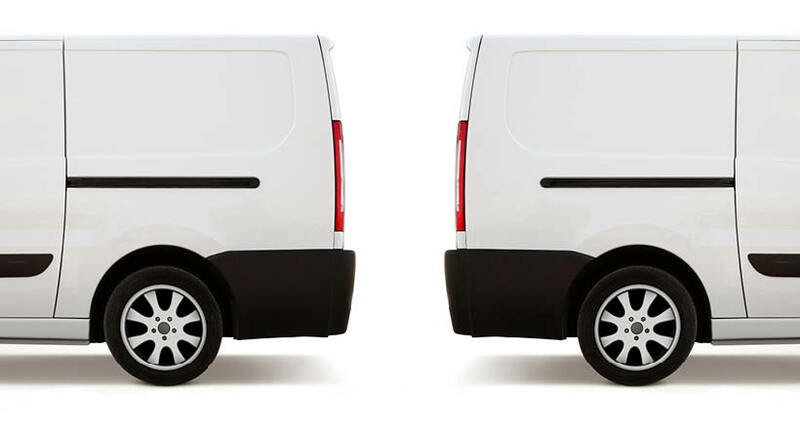 While the factors that impact fleet safety are numerous, there are three easy signals that you can easily keep an eye on, letting you identify and fix workers’ driving behaviors that drastically increase accident rates. According to data compiled by NHTSA in 2014*, excessive speed is a factor in more 28% of all accidents, and the higher the speed (especially in larger commercial vehicles) the greater the damage to people and property. According to NHTSA**, in 2013, 8% of all vehicle crashes were due to the driver’s use of a cell phone. In the 4-year period from 2010 to 2013, the amount of accidents from distracted driving incidents related to cell phone use grew 15% annually. If that trend is continuing, that means that the use of cell phones is now a primary factor in ~10% of all crashes. Hard braking and accelerating are signals that drivers are distracted, drowsy or aggressive. Any of these scenarios greatly increases the odds that these drivers will cause an accident. 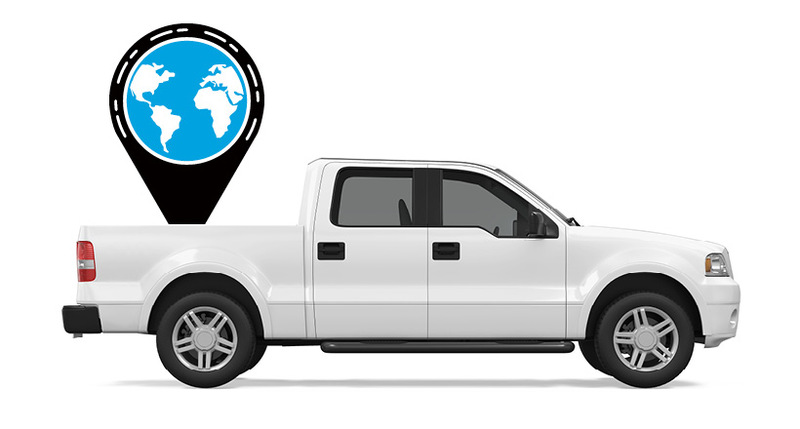 Monitoring all of these issues will help protect your workers, your vehicles and your business. And it’s easier than ever before with today’s technologies that combine data from your vehicles with GPS and other information to give you a clear view of driving behaviors. 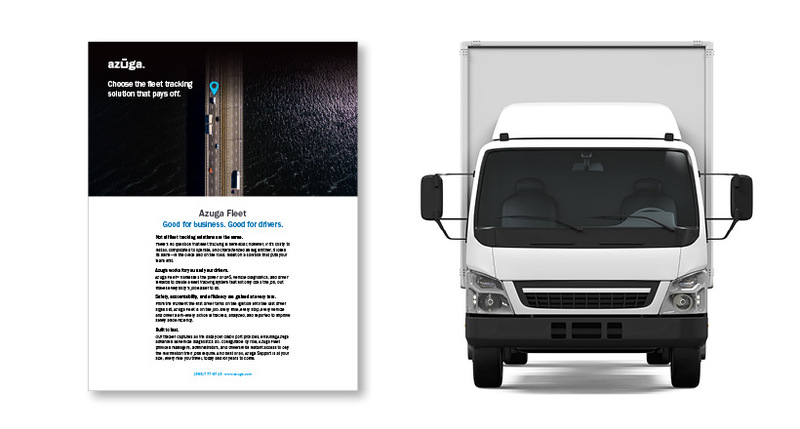 Learn how Azuga can help you boost fleet safety with our innovative and cost effective telematics solutions. Read about our unique approach to Driver Rewards makes your team a part of the fleet safety solution. Click here to download our DriveSafe datasheet.